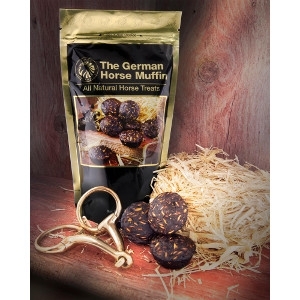 The German Horse Muffin | Brazos Feed & Supply, Inc.
Each muffin is a decadent blend of sweet feed and molasses plus corn, oats, bran, wheat flour, cornstarch, soybean meal, dehydrated alfalfa meal, vitamins and more. Available in 1 Lb. bag and 6 Lb. bag.